Address: Carnisle, Kildalkey, Co. Meath. 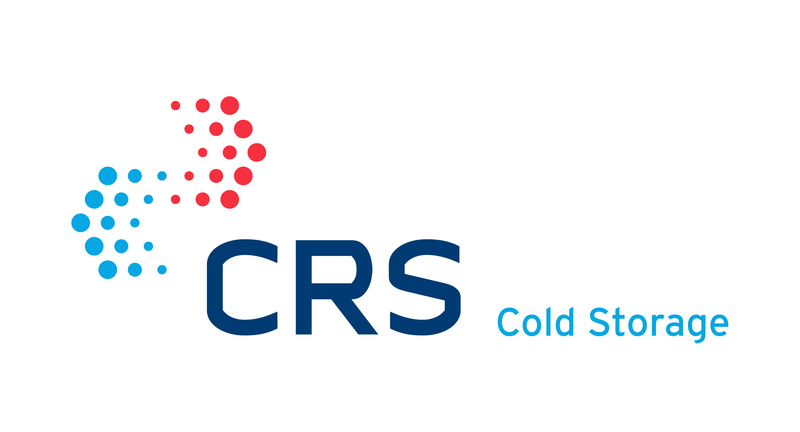 Main Product Services: Increase your on site cold storage capacity: CRS offer a wide range of temperature controlled storage solutions both new and professionally refurbished for rent and purchase. Our products include 1-58 pallet portable cold stores and 10-106kw portable blast freezers.